Adding good alt text can help your website achieve better rankings in the search engines by associating keywords with images and help visitors find your store. 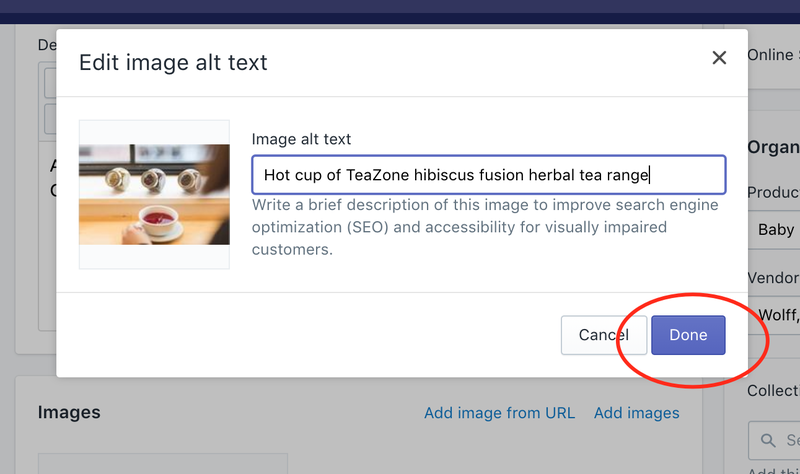 All product images should include alt text descriptions to tell search engines what your images are about, we’ll show you how to fix Shopify image alt text errors so your images rank in search engines. 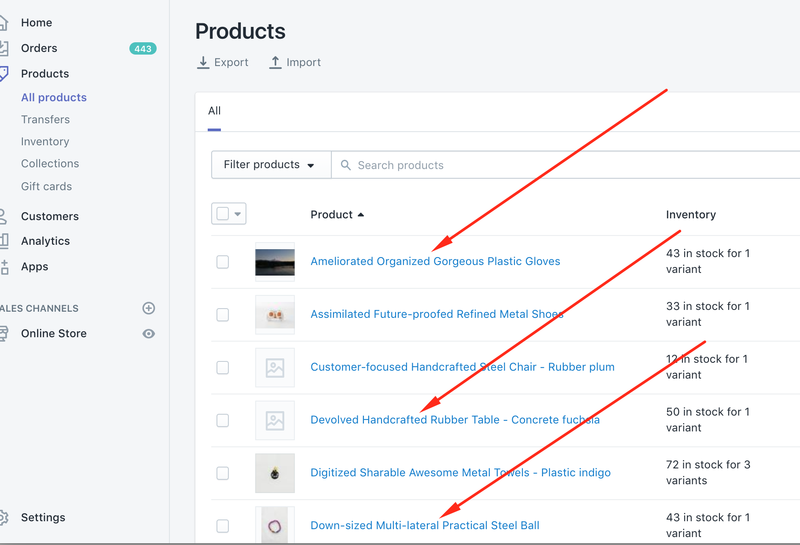 Your priority should be to finish filling all image alt text boxes for your product images in your Shopify online store. Using alt text is probably the best way for your products to show up in Google image and web search. 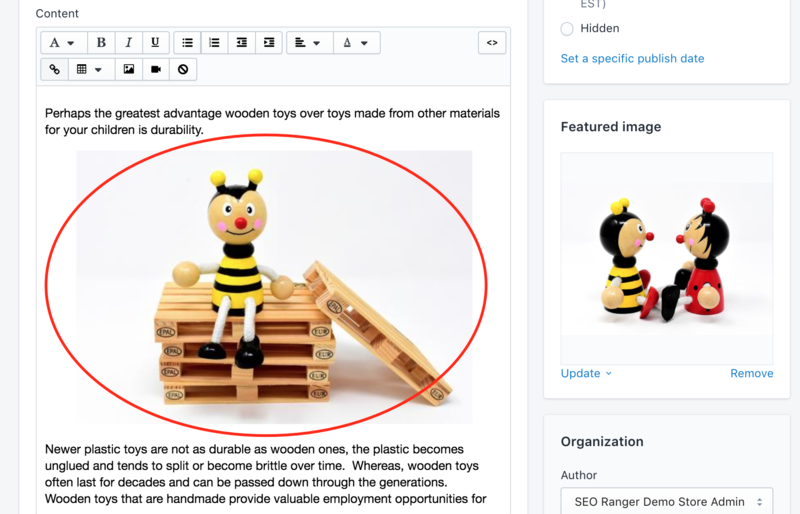 Without image alt text descriptions your SEO visibility could be hurt. For examples of what better alt text actually looks like and how to make fixes, keep reading. 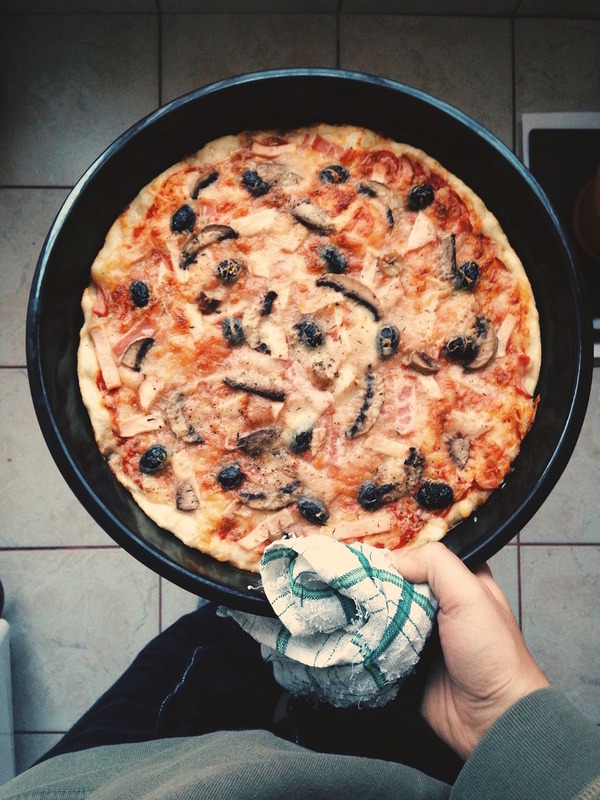 Imagine on your site you’ve got an image just like this one of a delicious pizza….. How best do you go about describing it in alt text? And what should you be avoiding? Just like you do for image file names, try using the most simple language you can, there are no points for being tricky or using obscure crazy long complicated words. 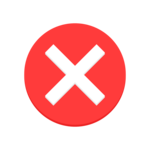 Alt text started out as a way to describe an image that wasn’t rendered by a browser properly and gives information to the visually impaired using screen readers. Screen readers cut off alt text at around 125 characters, so keep it to that character count or less. Pizza example alt text: “Italian ham and pepperoni pan pizza with stretchy mozzarella cheese being served up tableside for our special guests at our restaurant last Friday” is too long and too descriptive. Need more examples of what better alt text actually looks like? We show you how below. 3. Include Your Keywords, But Only When They’re Relevant. 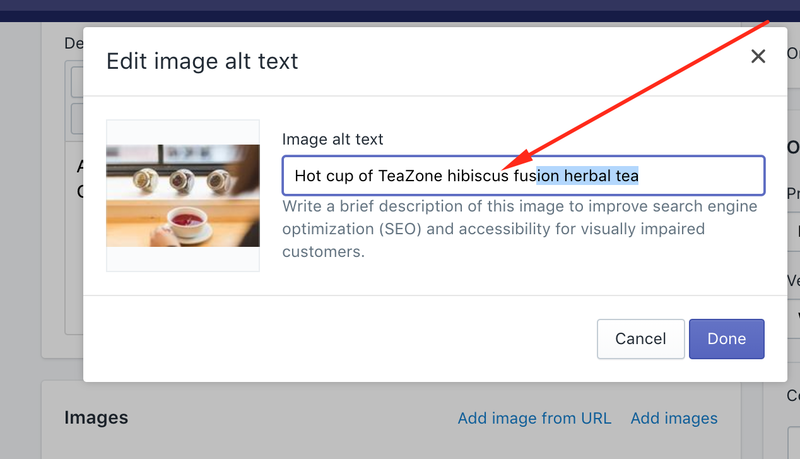 Alt text gives you another opportunity to include your keywords on your page, and so signals to search engines that your page is highly relevant to a particular search query. 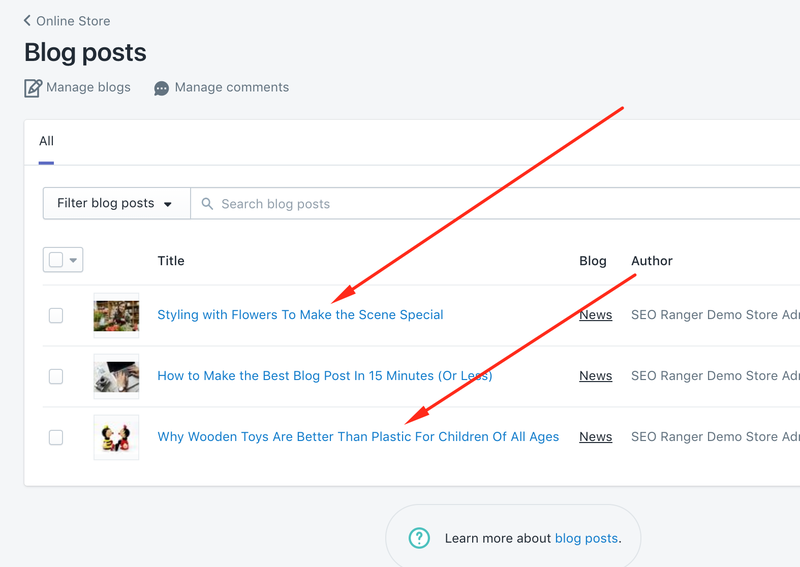 While your first priority is always describing the image, you can include your keywords in the alt text so long as you’re not sacrificing relevance or clarity. Pizza example alt text: Maybe your keywords are location specific “Pizzeria Bayside”. So you might think “Italian ham and pepperoni pan pizza with stretchy mozzarella cheese at Mama’s Cheesy Pizzeria Bayside” is good, but there are 12 pictures of pizza’s on your site and no need to include “Pizzeria Bayside” on every image. Every one of your images should be described in its own way because each one is different. Stuffing as many relevant keywords and their variations as you can think of into your alt text is a bad idea. You will be penalized for it. Instead, focus on writing a description that provides context to the image and if possible, includes your target keyword. 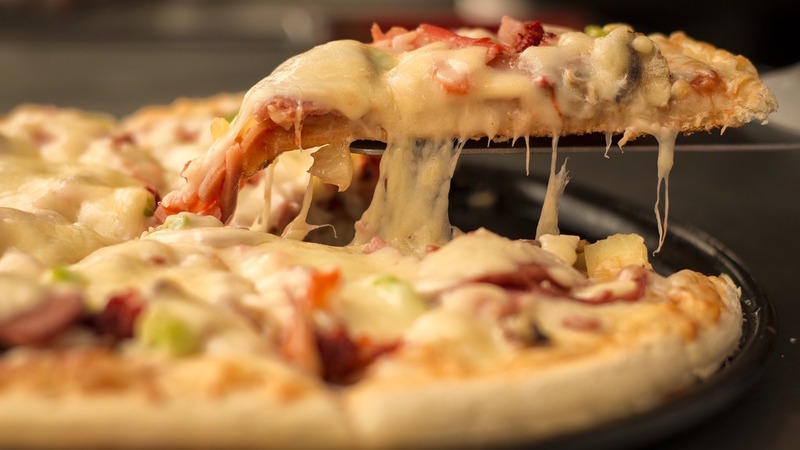 Pizza example alt text: “Pizza, pizza pie, pizza restaurant, Italian pizza, Bayside pizza, deep dish pizza, Italian ham and pepperoni pan pizza, Italian ham pizza…” you get the picture – don’t ever do this. This is a key way for customers searching for something very specific to find your products. 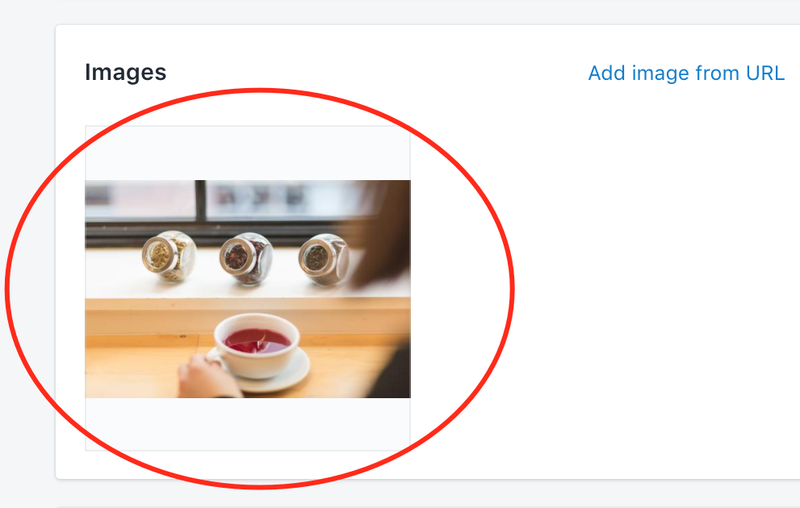 It’s already a known that your alt text is referring to an image in your store, so there’s just no need. Checking your website to see what you’re missing or have got wrong can boost your SEO and visitors to your store. 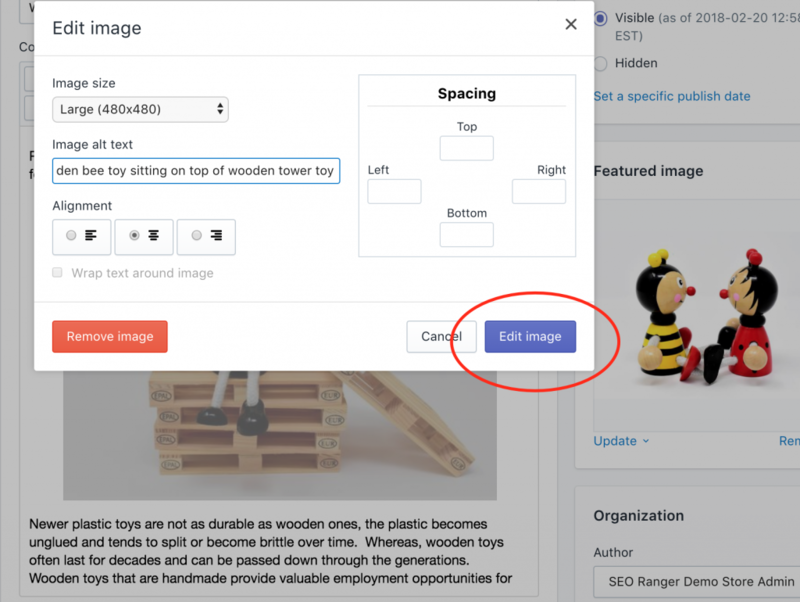 You can easily scan your Shopify store and see all image alt tag errors using our Shopify app called SEO Ranger here. Need more examples of what better alt text actually looks like? We’ll show you how below. But, What If You Find Image Alt Text Errors that Can’t Be Changed in the Editor? 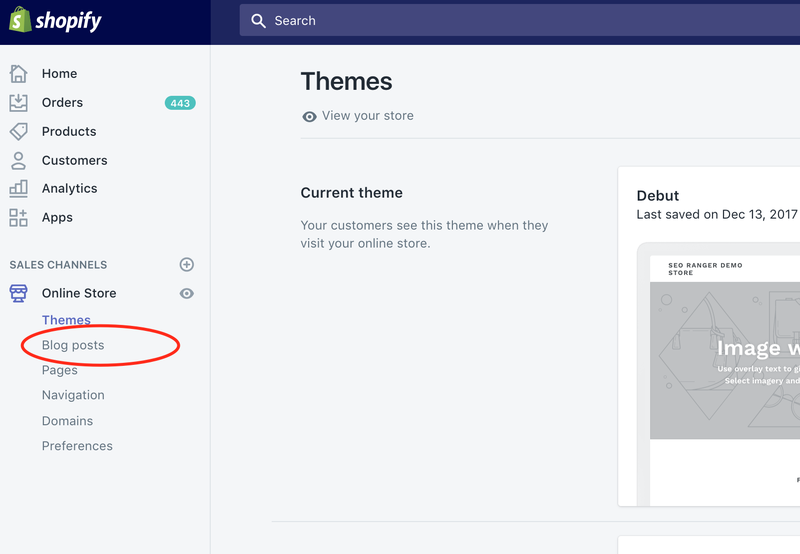 Some images are embedded in your theme files or they are part of a customized element in your store, like a sidebar. To optimize these you’ll need to use html to edit the alt text in the theme or the relevant app. A word of caution here: ALWAYS back up before attempting any changes. Editing html without knowing exactly what you are doing can cause your page to change in unintended ways or to disappear. 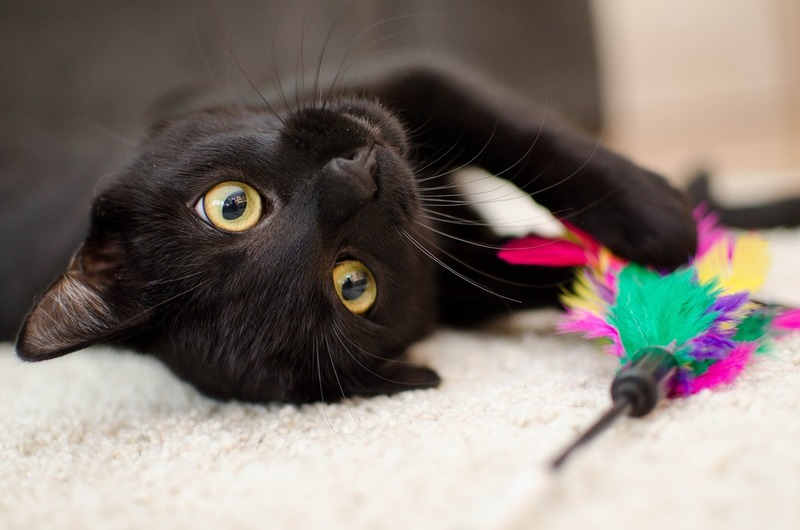 This is specific to the particular theme you are using or the app that contains the image. 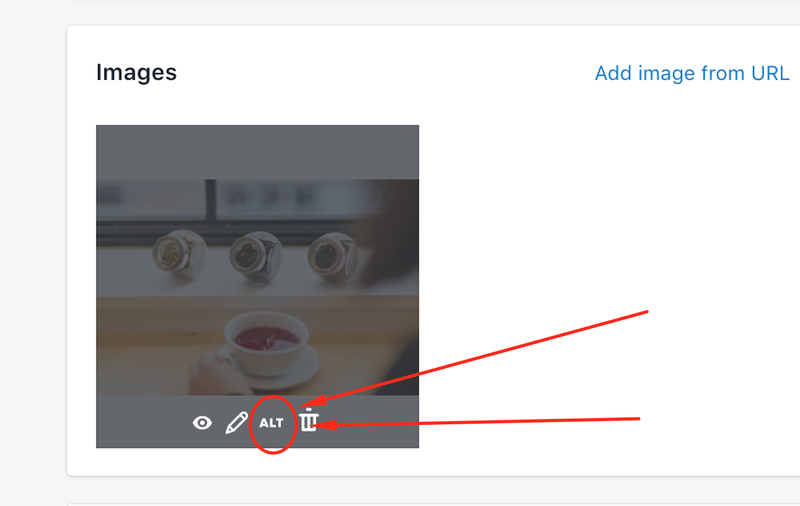 To change the alt text, you’ll need to edit the file with the code in it by finding the <img> HTML element, which has the alt=”” attribute added and editing it with the value you want. You’ll also need to find any instances of the image code and repeat so that it’s applied to say any thumbnails or featured images. If you don’t know how to edit theme files, get in contact with us here and we’ll happily take a look for you. 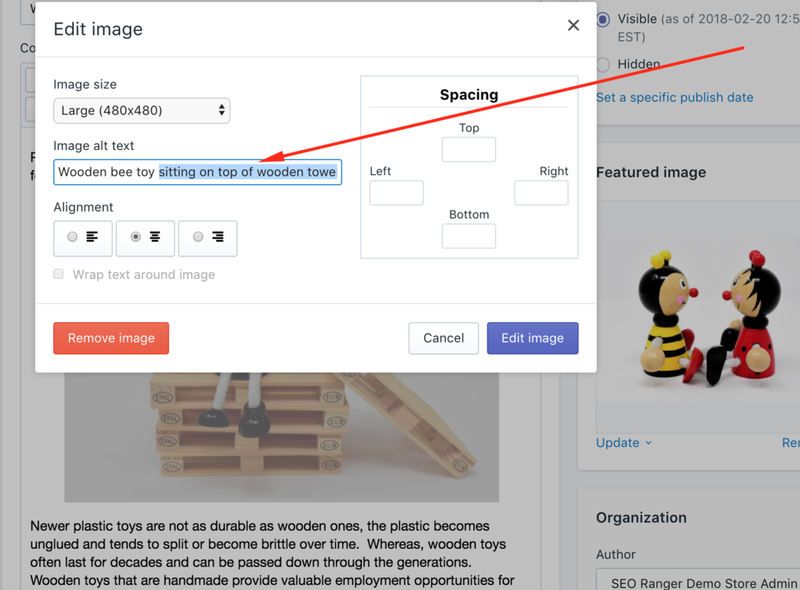 Follow along step-by-step to add or edit your alt text for your Shopify online store product images. Follow along step by step to add or edit your alt text for images within your Shopify Collections, Blog posts or Pages. 1. 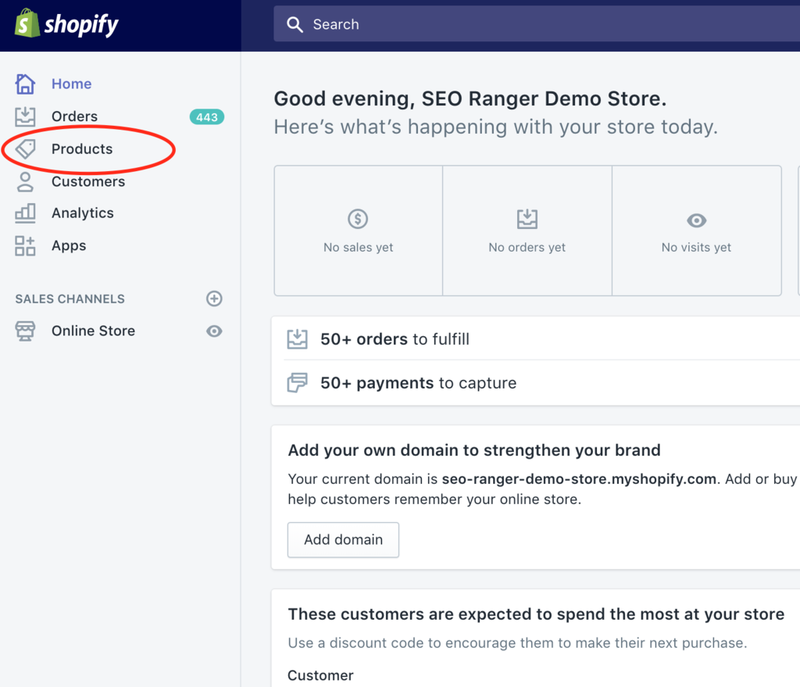 From your Shopify admin, go to the section you want to edit the alt text for. The process is the same once you have found the relevant collection, blog post or page. 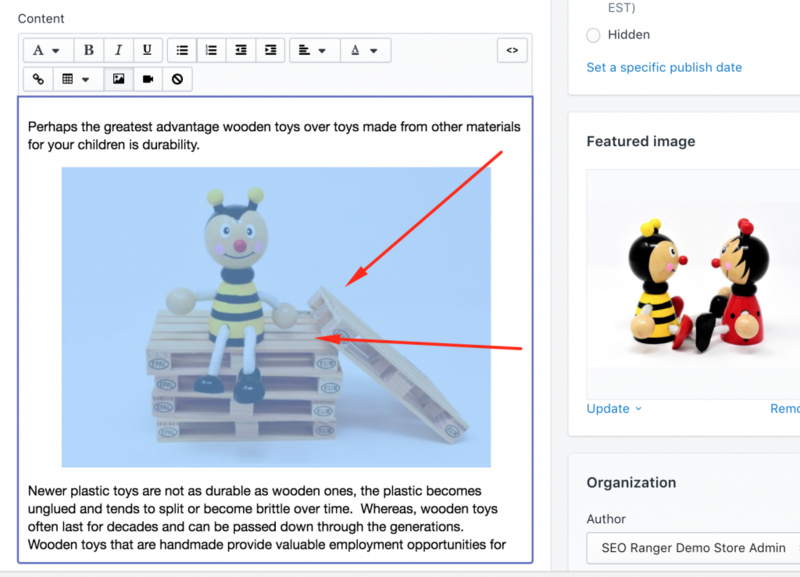 In this example, we’ll edit the image alt text for a blog post. 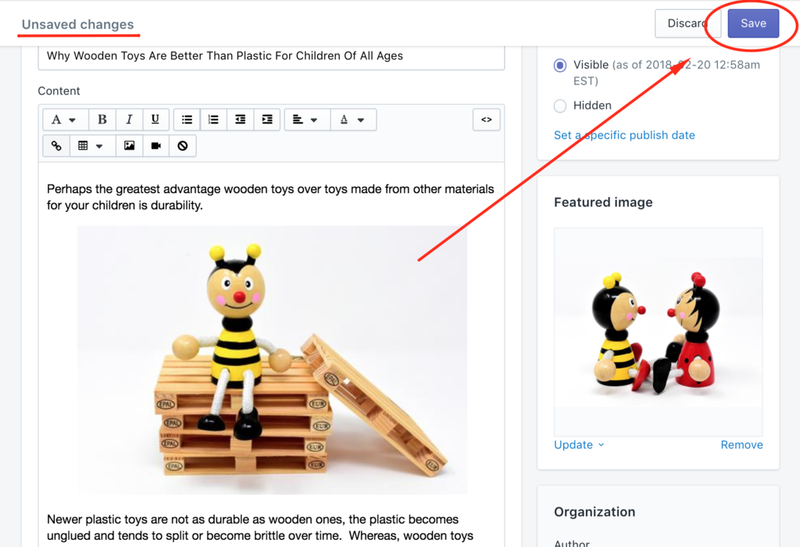 For product images inside Product descriptions, this would be Products, choose the product title and the images are inside the description box. If you’ve got questions or need help or advice, get in contact with us we’ve got a friendly dedicated support team.